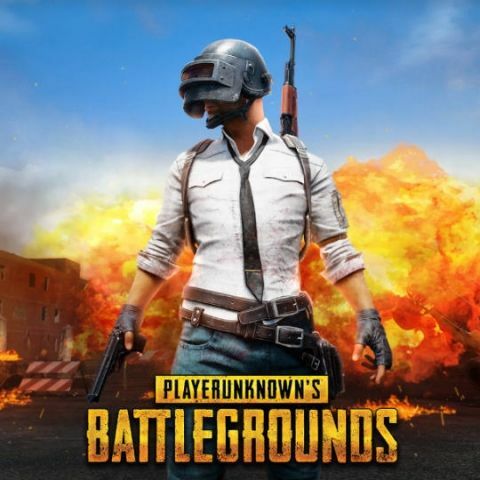 Brendan ‘PlayerUnknown’ Greene states that the developers have already outlined a plan and in the first year, they will find a format, ruleset and try to standardise everything. Calling PlayerUnknown’s Battlegrounds or PUBG a popular game would be an understatement, to say the least. The game has already sold millions of copies and is available on PC, Xbox and mobile. Talking to UK based publication, Express, PUBG creator, Brendan ‘PlayerUnknown’ Greene talked about the future of the game. During the recent PUBG Invitational in Berlin, Greene said that a five-year plan is in place for PUBG eSports. However, the developers will not immediately focus on eSports. The first year plan revolves around finding a working format for eSports while improving the core gameplay experience for gamers. Greene plans to start off the gaming title from amateur level and then move to pro-league, making it sustainable. He also stressed the importance of creating a self-sustainable esports ecosystem for the game. "We want to build a self-sustaining ecosystem," he continued. "We understand that you have to support players, it can't be just on the teams to support players. You have to find a way for them to invest in your eSport." For now, Bluehole, the developers of the game, are more concerned with adding quality of life updates. The company recently started a new initiative called ‘Fix PUBG’. The initiative aims to fix some of the major issues in the game over the coming months. The first of the fixes have already rolled out to PC gamers, and the company has stated that these fixes would make their way to the Xbox version in two to four weeks. Speaking of the Xbox version, it will finally preview and be available as a full release from September 4 onwards.